The creator of Iridient Developer has just released a public beta of a new product. It’s the company’s first Windows application, but it’s not a full version of Iridient Developer. Instead, it’s something that I think is even more interesting. 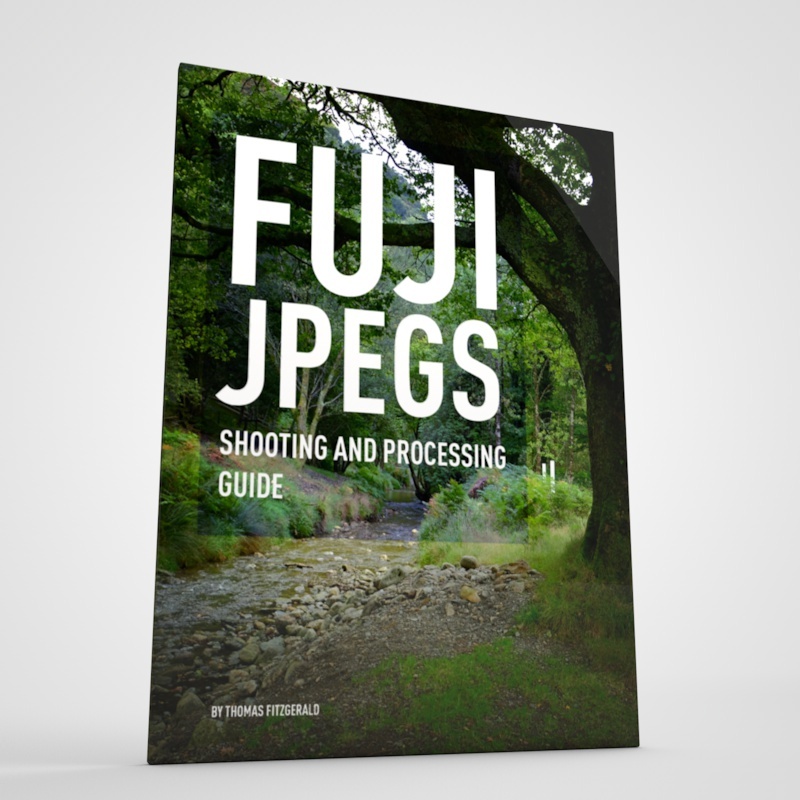 He’s created a DNG Converter specifically for Fuji X-Trans files. Now, at first that may sound a bit boring, but it does something really clever. 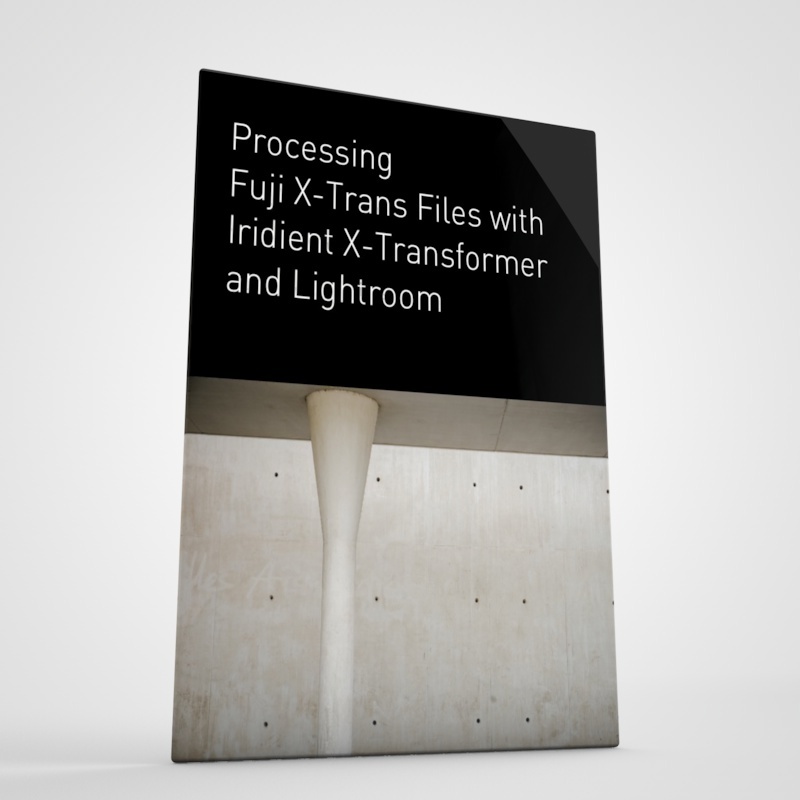 Because DNG files can either contain pure RAW information or demosaiced image data, by using the latter option, this new software can give you a RAW(ish) file that you can use in Lightroom, but which uses Iridient’s demosaicing and sharpening functions. It’s called X-Transformer, and it’s currently only available for Windows, although he has plans to bring it to the Mac “in the near future”. I was really intrigued when I read about this, but I didn’t have a PC to try it on. Luckily, there is an easy work-around, and so, one copy of Parallels desktop later, and I was ready to test it out. It’s important to note a couple of things. First of all this is still beta software and the full feature set isn’t complete yet, from what I understand. Secondly, by using this method, you do loose a couple of things when you go back to Lightroom, but so far it seems to work properly. In particular you lose automatic rotations. l was expecting to lose access to the Film simulation colour profiles, but they all work fine, even Across and Classic Chrome. Some things are a bit different but I’ve only done a little testing so far. 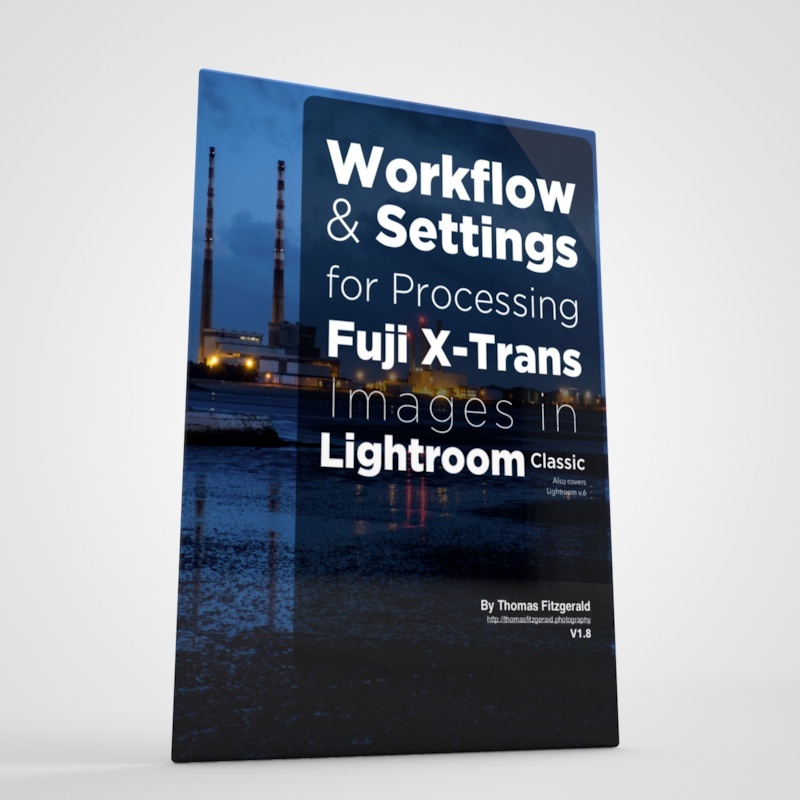 The biggest benefit of course is you get to bypass Lightroom’s occasionally problematic demosaicing algorithm when it comes to using X-Trans files, while still being able to use most of the features of Lightroom as you would with a standard raw file. Also, as it’s a demo, it currently watermarks files, making it kind of useless for actual work at this stage. It’s a bit slow on my Parallels setup too, but not unusable slow. Still, it could be very useful. The results are pretty impressive. 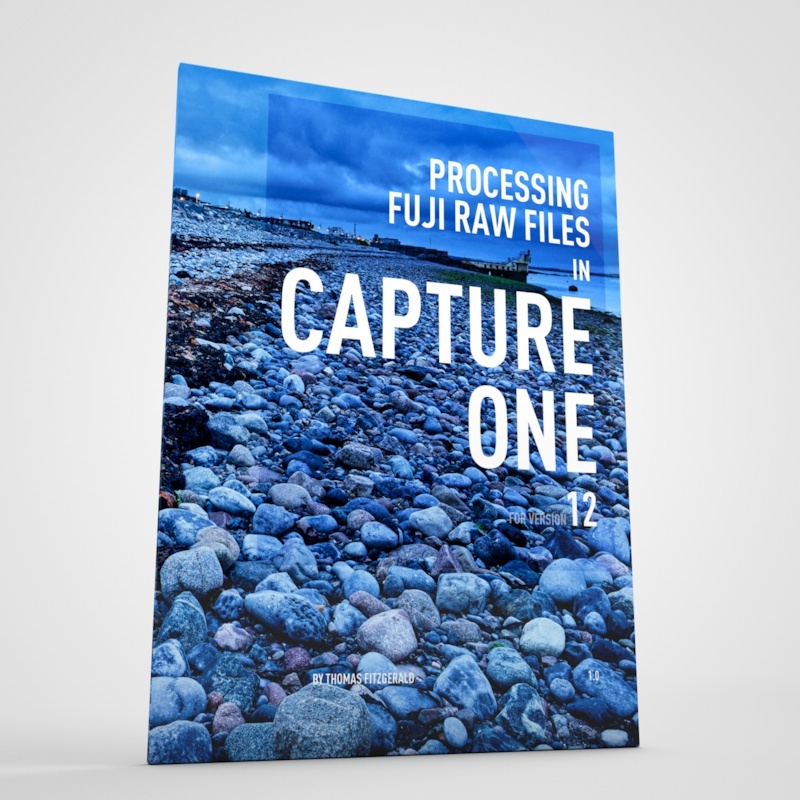 You get a lot of detail in the files and yet, you are able to keep most of the benefits of using a raw file. Highlight recovery, colour temperature and so on all work as you would expect with the resulting DNG files. The only thing that didn’t work was that the auto rotation of files wasn’t properly detected, but other than that everything was fine. I think the resulting images are a little different than exact straight conversions, but either way I’m really impressed with the limited testing that I’ve done so far. I wish I was able to try it without the watermark, or on a Mac, but all in good time I guess. For now here are a few examples. I batch processed them on windows, then brought them into Lightroom for processing. This isn’t an attempt to do a comparison or a test, because I’d need to pick some suitable images first. Instead, I just went through a folder of images and processed them as I would were I working with them normally. Funnily enough, because I had processed some of them in Lightroom already, and I’d saved the settings to disk, it actually read the adjustments from the metadata and embedded it in the DNG file. 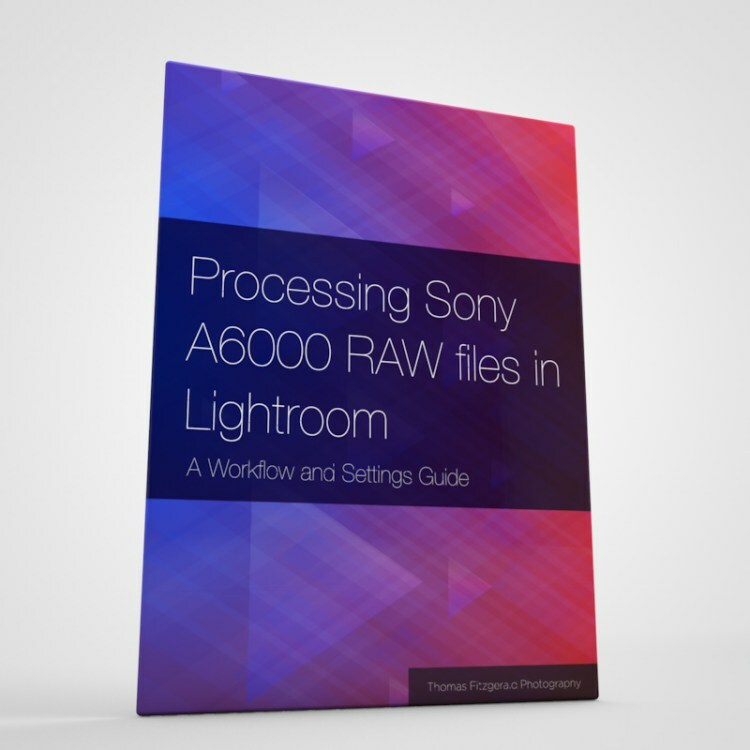 Obviously this won’t be for everyone, and many people don’t have an issue with Lightroom’s Raw conversion anyway, but this eliminates any trace of artifacting from converted raw files, as far as I can see, while still giving you access to the full raw feature set of Lightroom. It really does appear to give you the best of both worlds, if you don’t mind the extra step of batch processing first. I think Iridient might have a winner on their hands. Jan 9 Ektachrome is Back !